Last month Chosen provided music for the Christian Medical and Dental Association in Austin, TX. This group encourages Christian healthcare students & professionals to practice with ethical standards and share their faith as a part of patient treatment. 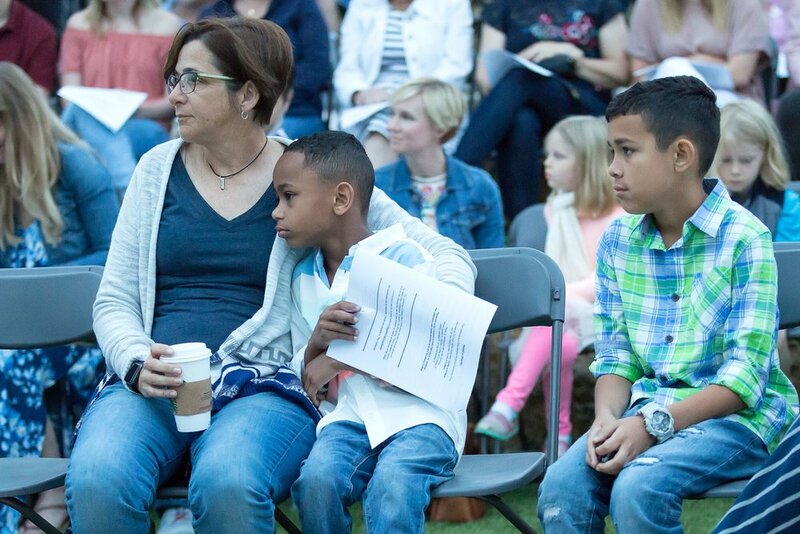 Doctors and dentists from all over the United States gathered together in South Austin and we were honored to provide worship at their fellowship of the minds. We look forward to seeing them again soon. We have a request from a family in Austin, TX. They are parents to two beautiful foster babies and they need a tiny bit of financial support. There is a foster and adoptive mom’s retreat in North Texas next month called, “Embrace.” The cost is $350 and it will provide this mom with training and a bit of respite to spend with other moms going through the same situation that she is. This family desperately wants to adopt these beautiful kids and they are no stranger to the ups and downs of provided care to children in the system. Please pray for them and if you feel lead to support them financially, click here!! Thank you so much for caring about our community. 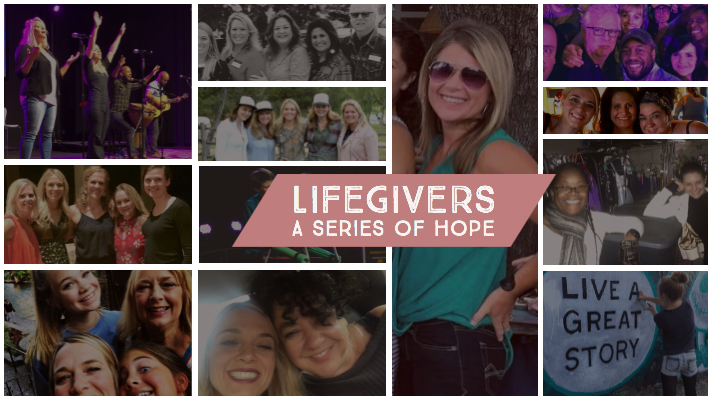 Every Monday morning, we interview a life giving woman from Austin, TX. Last week, we spoke to Lisa Passell, a horse trainer, golden doodle breeder and an incredible human being. Lisa experience great pain when her marriage ended. She was devastated with 4 small children to raise and no answers in sight. Listen to her interview as she shares her struggle to get back on her feet and grow deeper into her faith. Lisa teaches that life is a journey with God. He loves us right where we are and has a great plan for every life. She is awesome and definitely a LifeGiver! We prefer lasting solutions over temporary relief to life’s difficulties here at CHOSEN. People matter to us and spreading a lasting hope is one thing we love to do. Every month, Chosen helps facilitate, The Gathering, at Mobile Loaves and Fishes’ Community First! . It is a community of tiny homes providing a permanent housing solution to previously homeless residents. The place is incredible and we are there leading worship the third Sunday of every month. We would love for you to join us.